Registration for the 2018-2019 school year is open! Come to the studio to register! This division is for students ages 2.5-7. 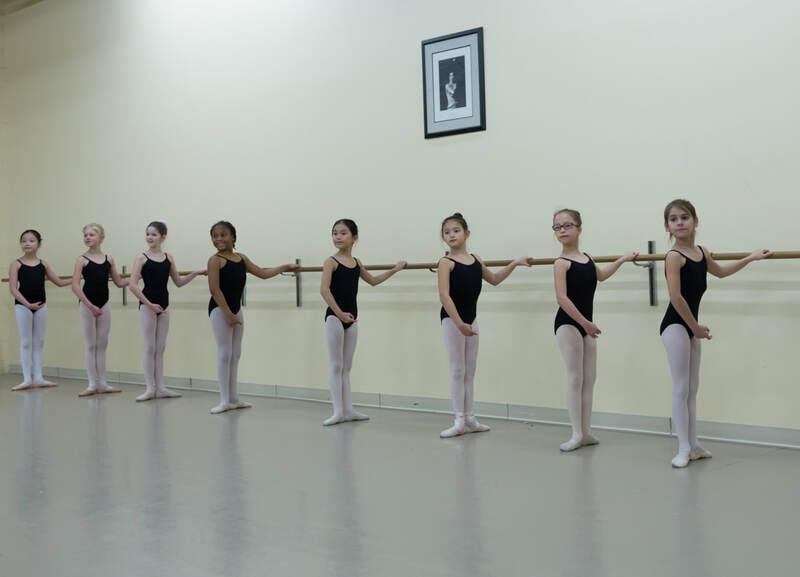 Classes offer an introduction to ballet and are designed to develop the student's skills and be fun! No previous dance experience required. This division is for students ages 8-11. 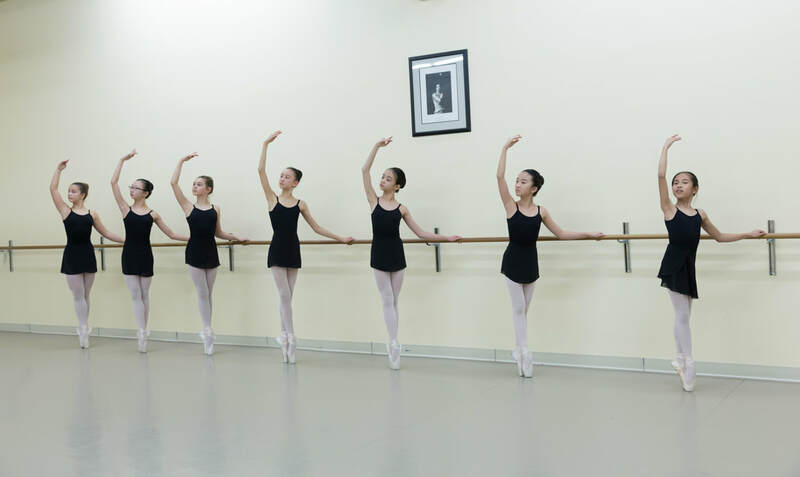 Students will learn and master the fundamentals of classical ballet in these classes. Some previous dance experience is required. This division is for students ages 12+. Classes emphasize the development of artistry as students improve performance technique and presentation. Audition required. Tuition is based on the number of class hours taken per week. For 10+ hours of instruction, the maximum tuition is $6,000. Please see the minimum class hour requirement for each level. L’Etoile charges only for working weeks. For more detailed information on tuition, please visit the studio.